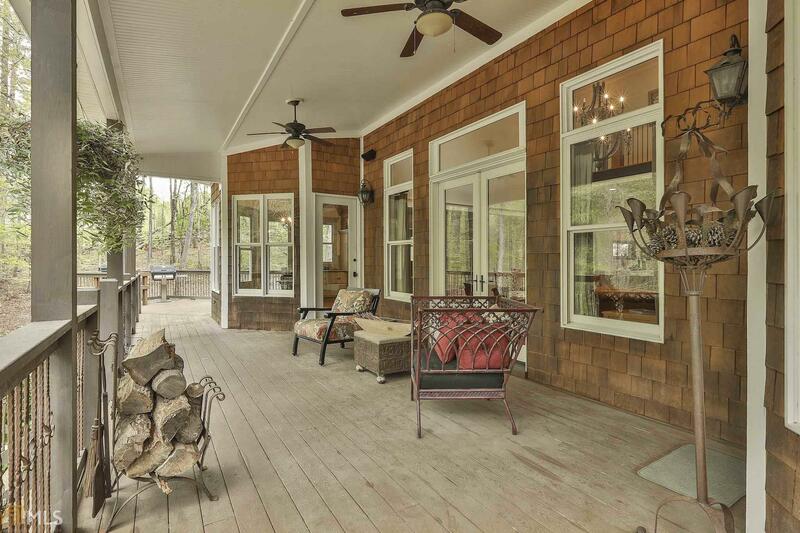 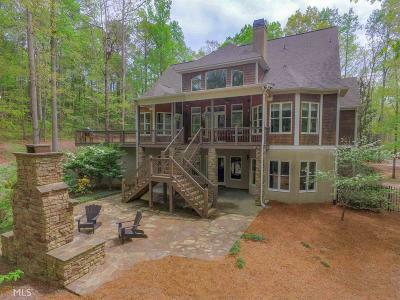 THE ULTIMATE IN CASUAL ELEGANCE, THIS "FARMHOUSE" STYLE MASTERPIECE IS PERFECTLY SITUATED ON A MAJESTIC 5 ACRE PRIVATE ESTATE LOT SURROUNDED BY NATURE! 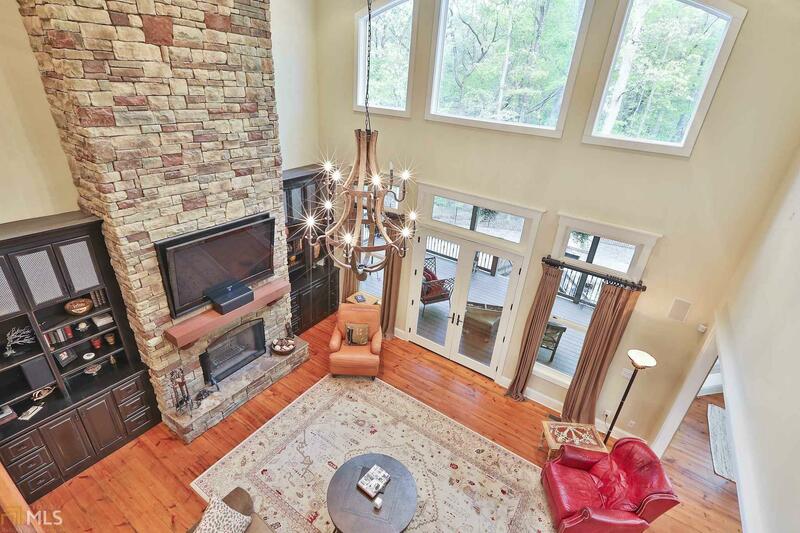 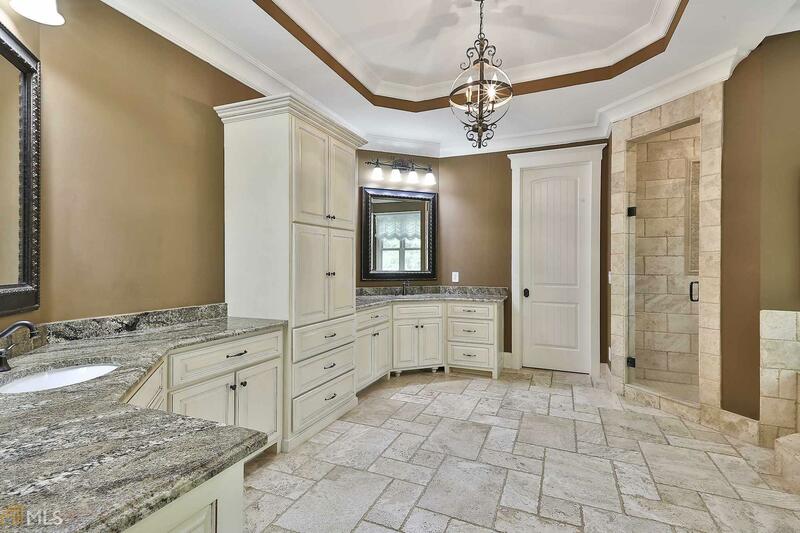 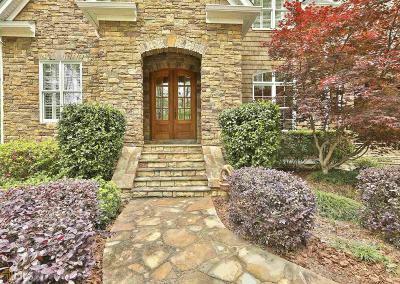 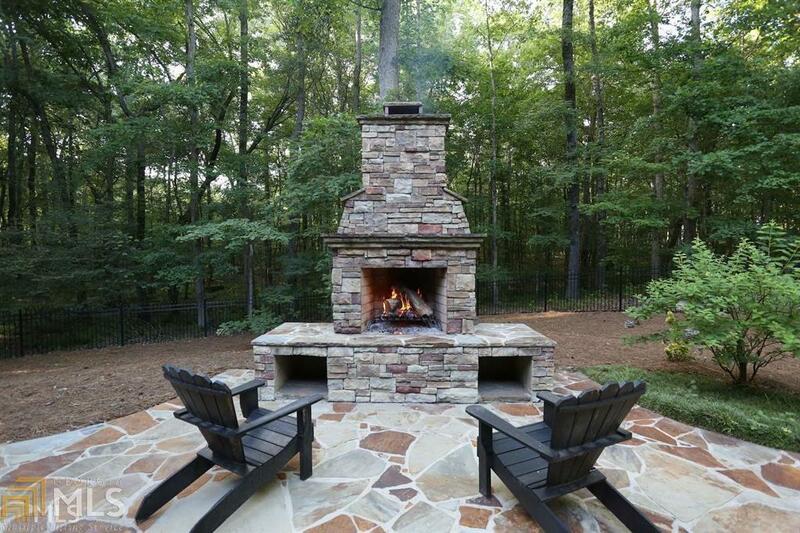 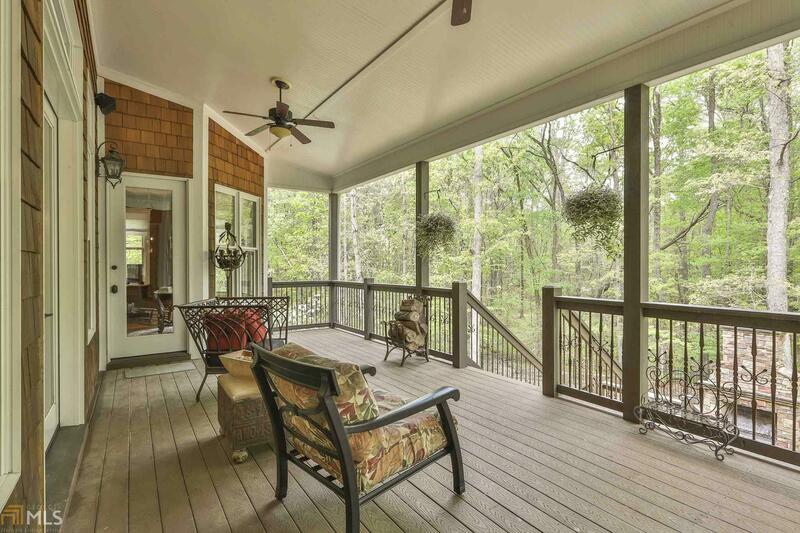 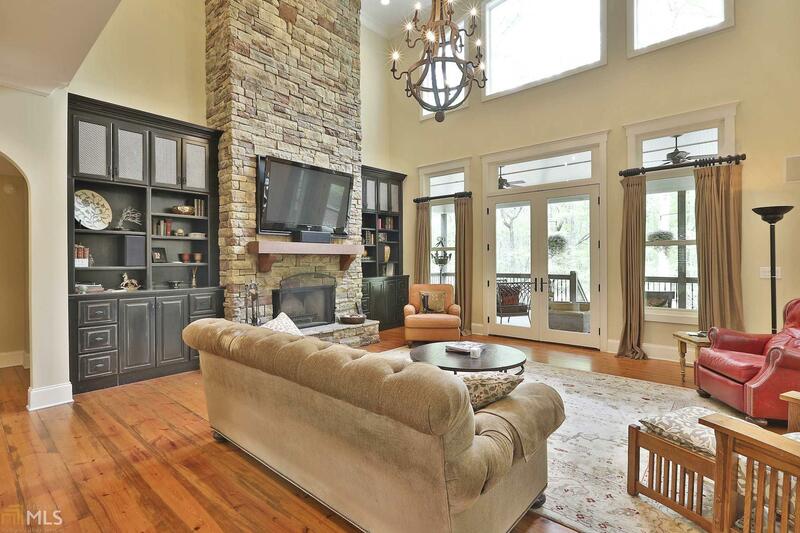 Over 5600 sq ft of superb quality w/exquisite stone & shake exterior, soaring 20&apos; cypress lined ceilings, Currey lighting, reclaimed heart pine floors, and open-air resort living w/massive screen porch spanning rear of home & outdoor fplc! 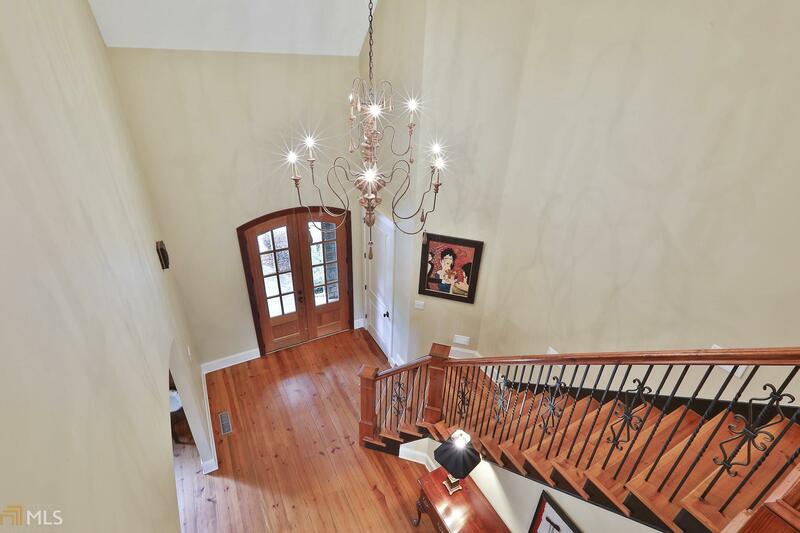 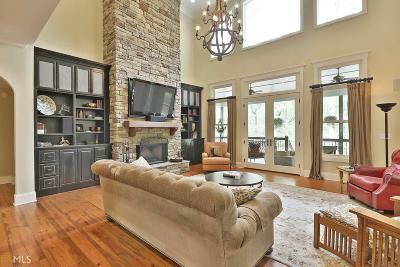 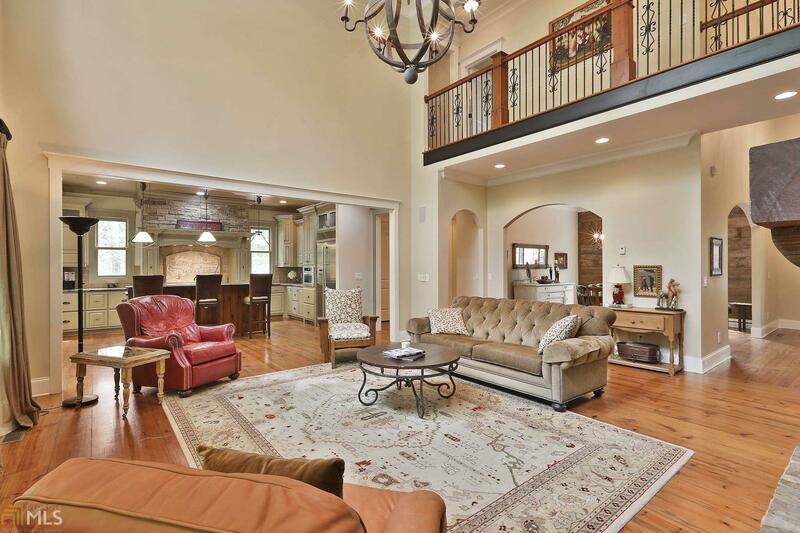 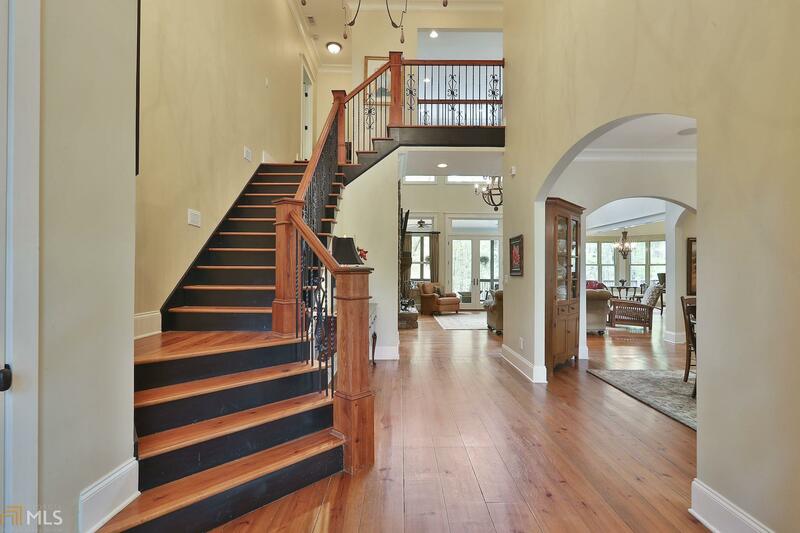 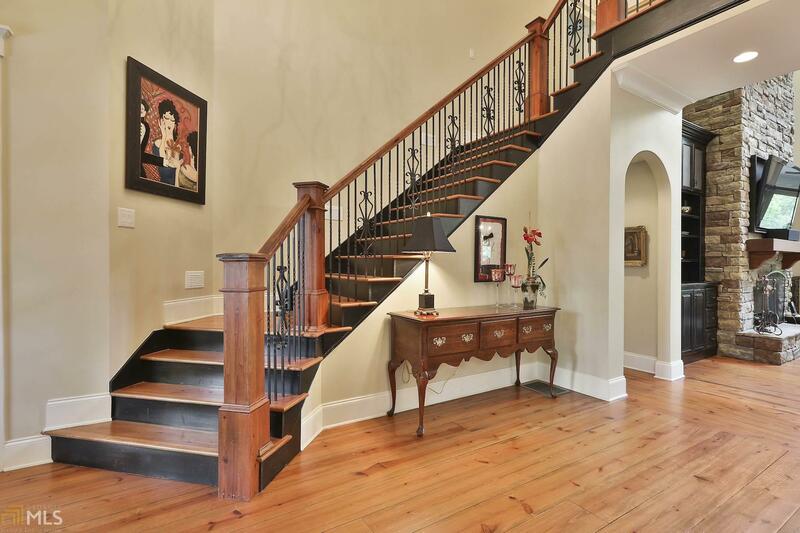 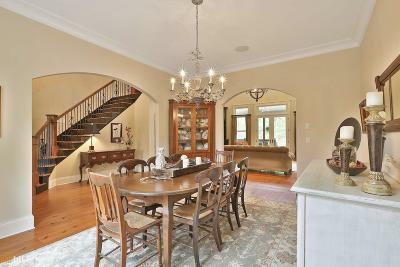 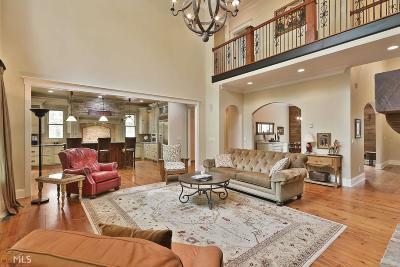 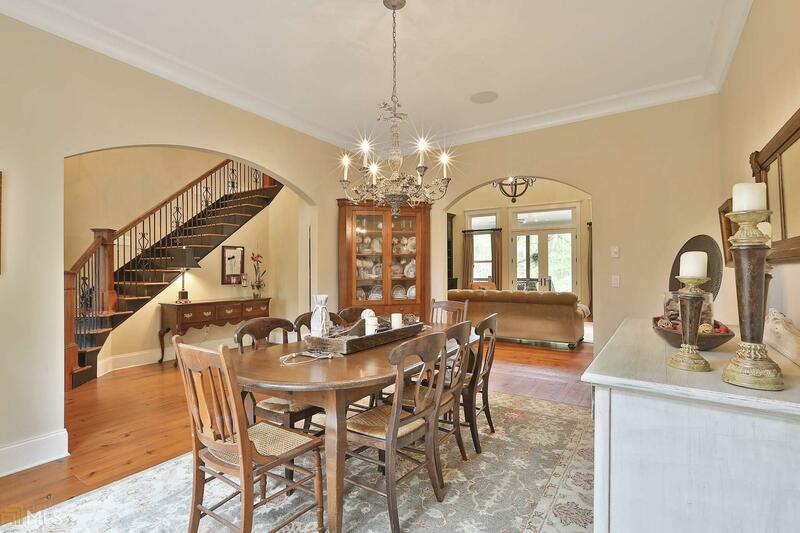 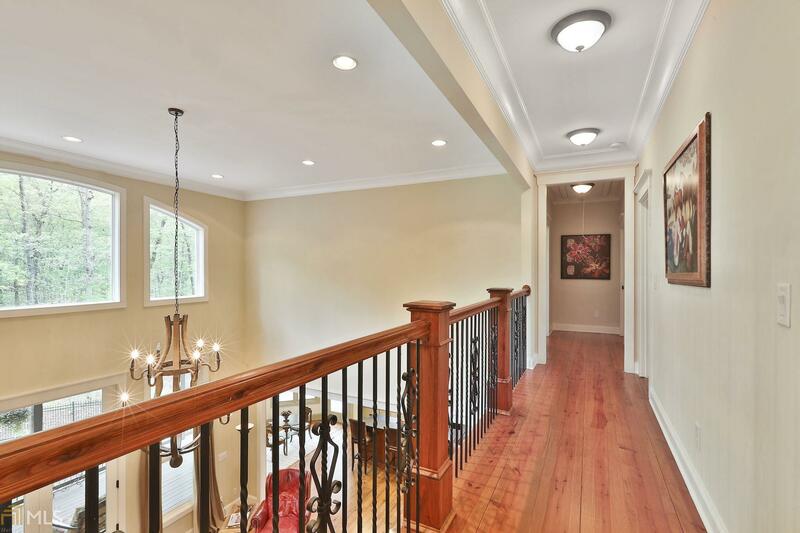 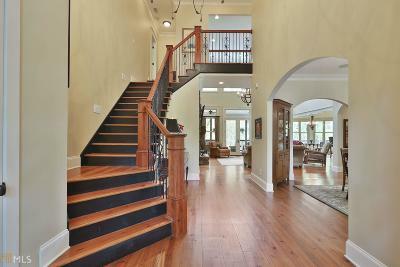 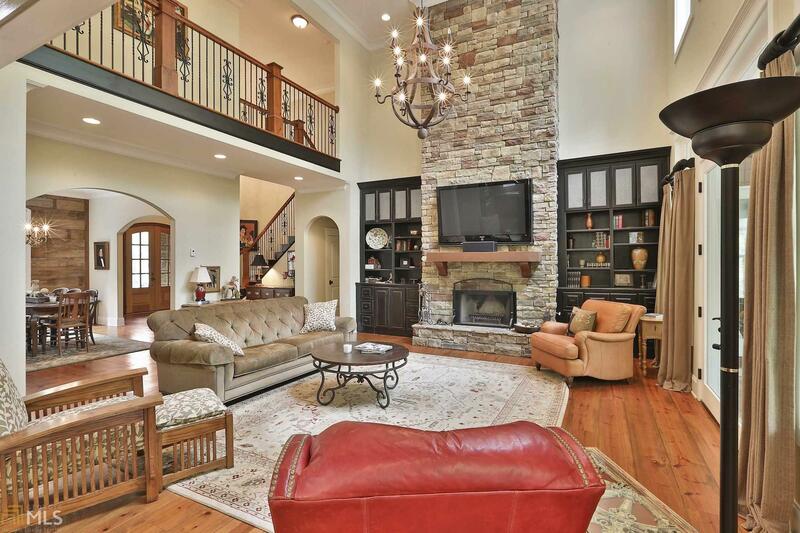 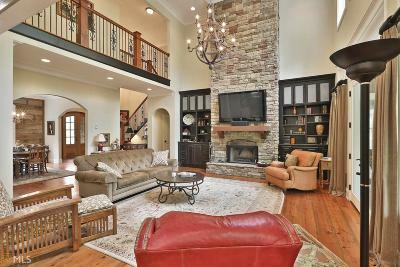 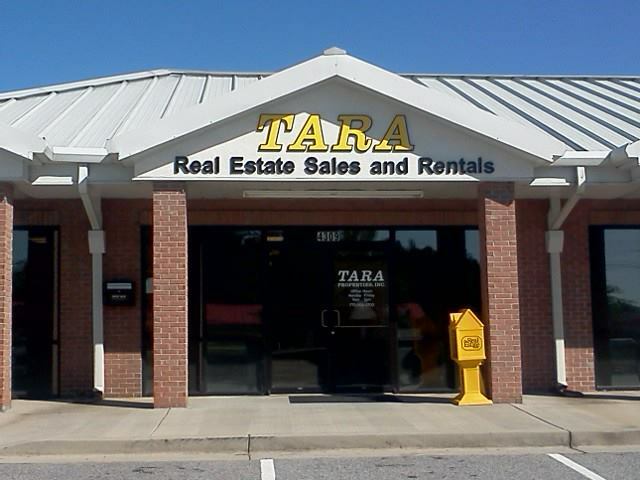 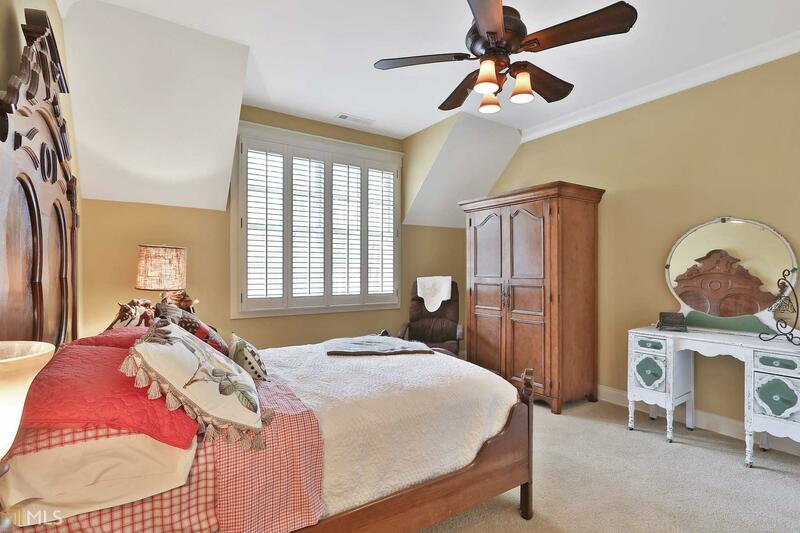 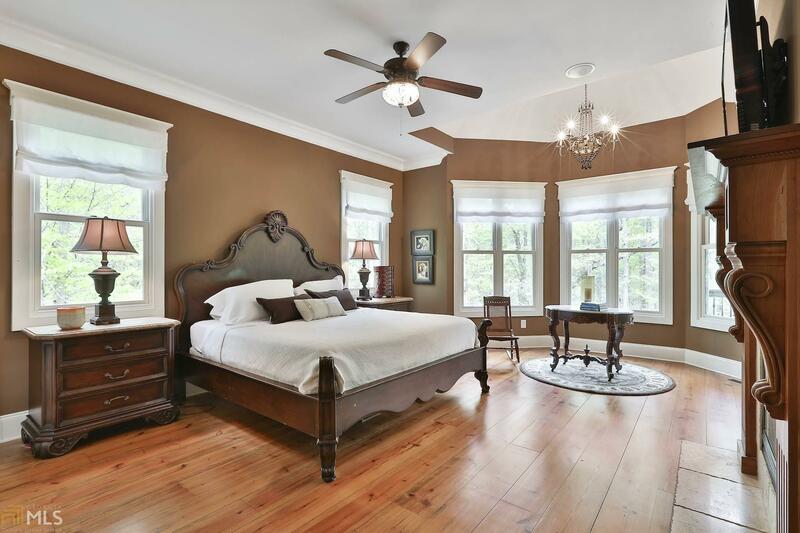 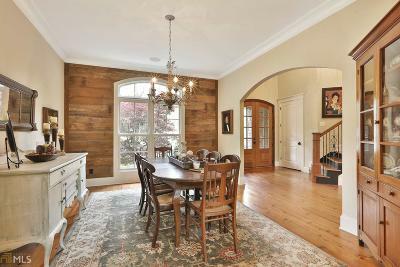 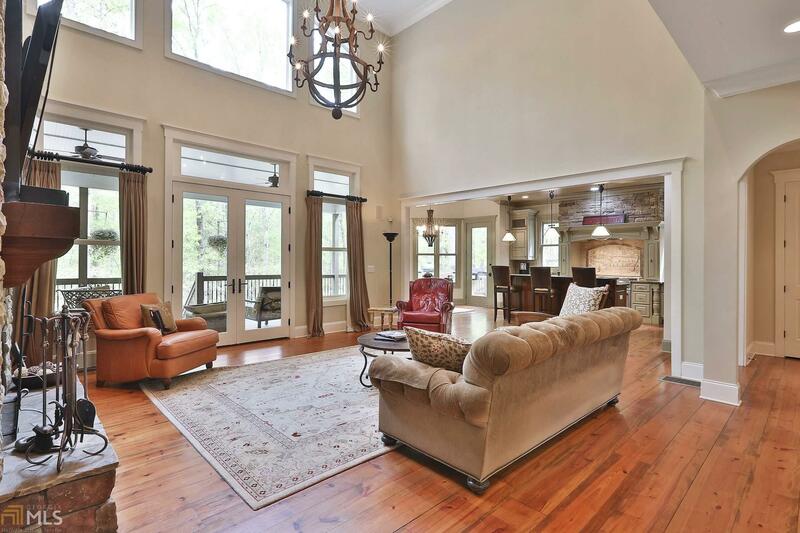 Gorgeous 2 story great room, banquet dining, luxurious owner&apos;s retreat w/romantic fplc & spa bath on main level! 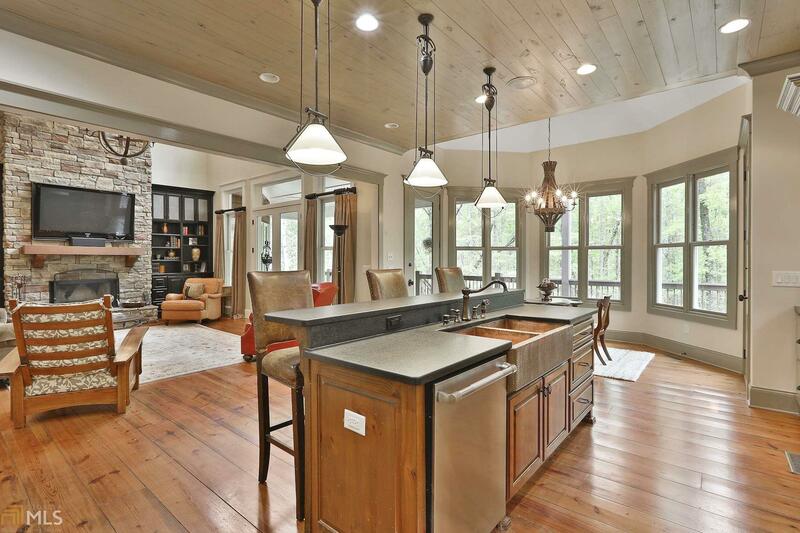 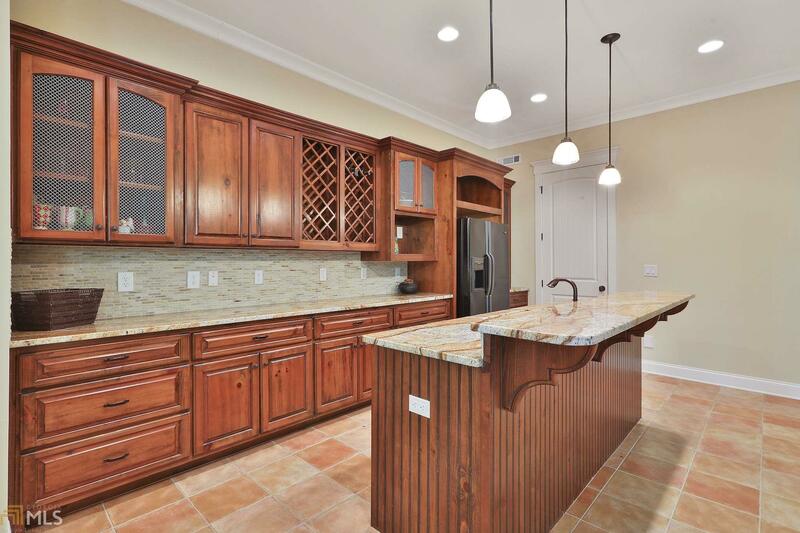 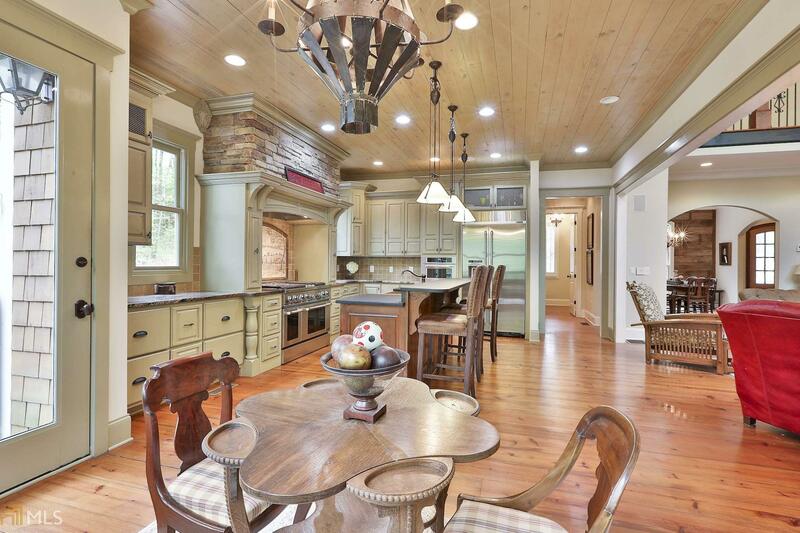 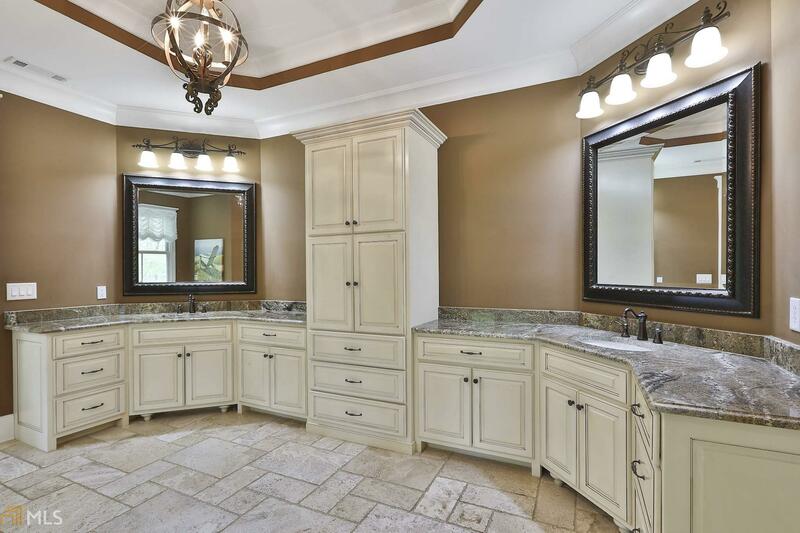 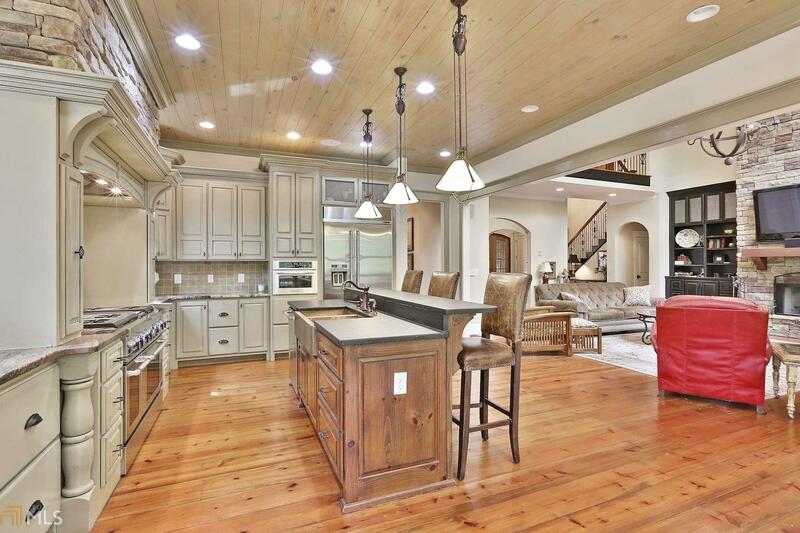 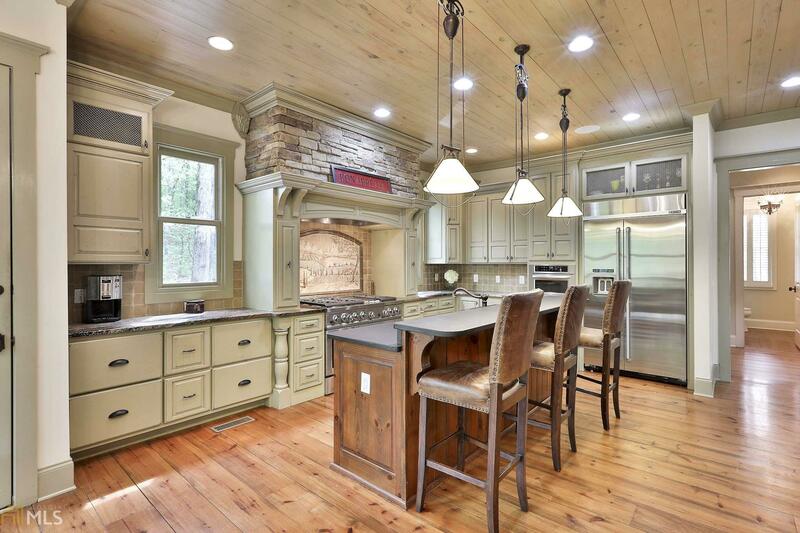 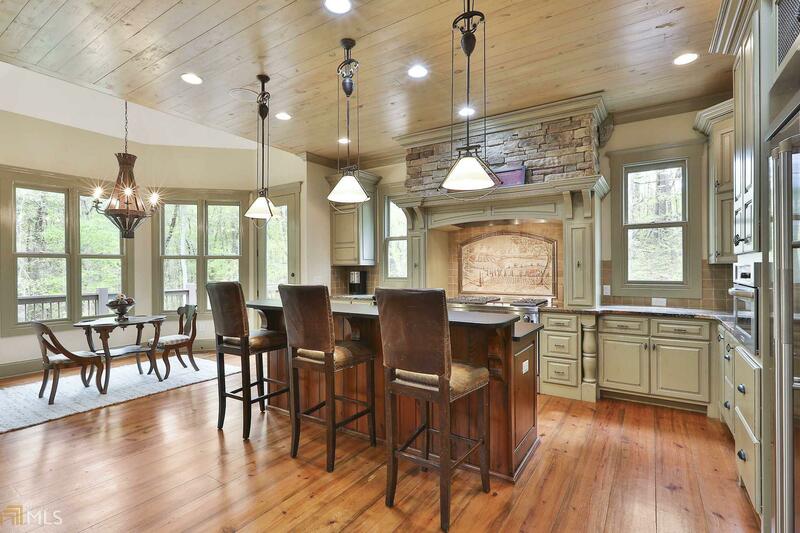 Chef&apos;s kitchen w/granite, huge gathering island & commercial appliances including 6 burner range & 48" fridge! 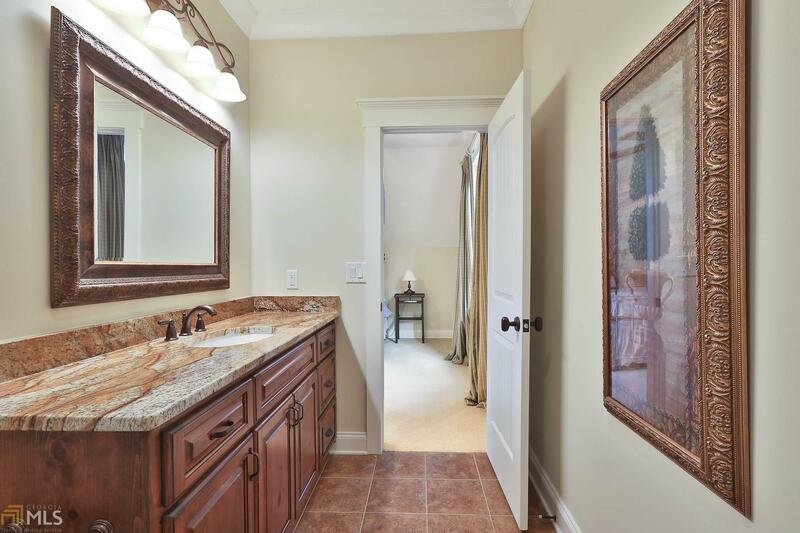 All en-suites have a private granite bath too! 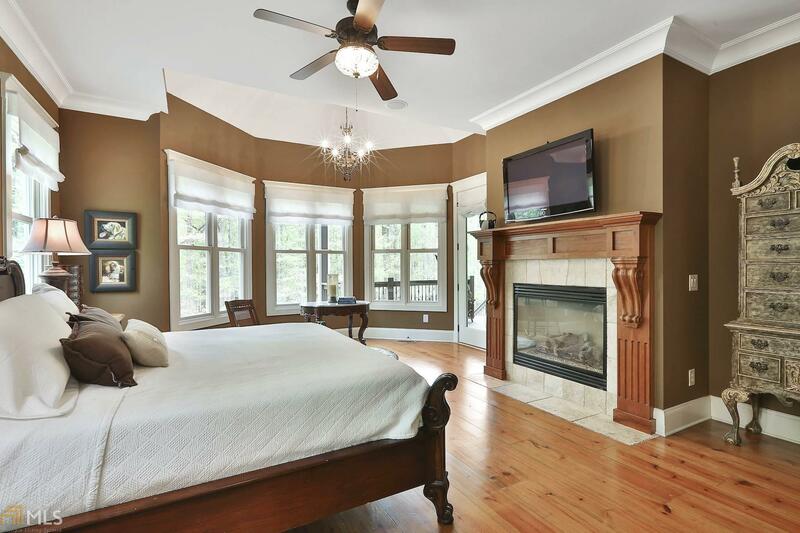 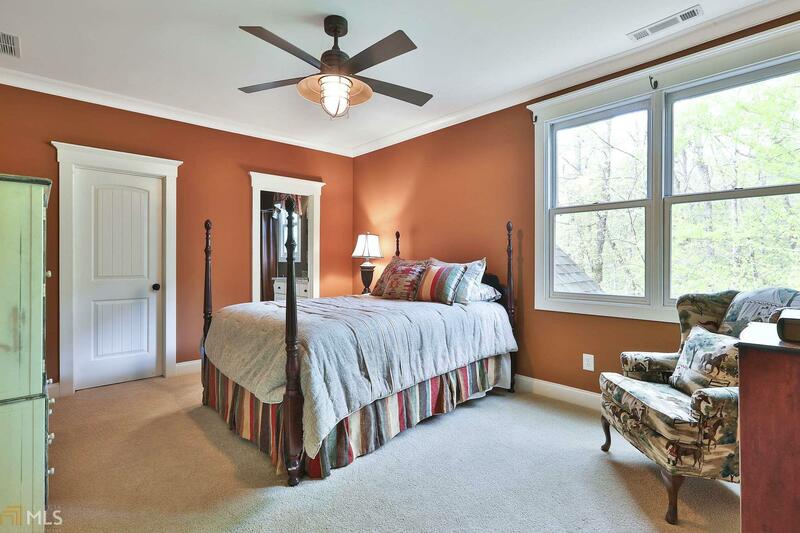 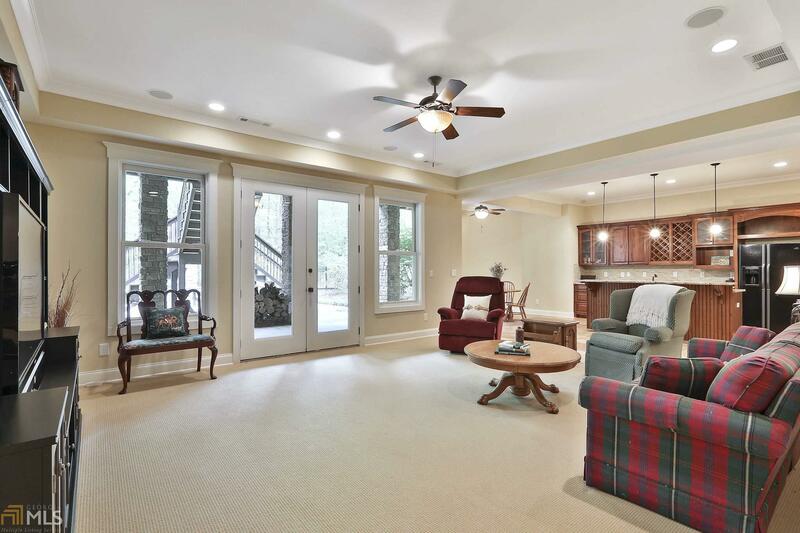 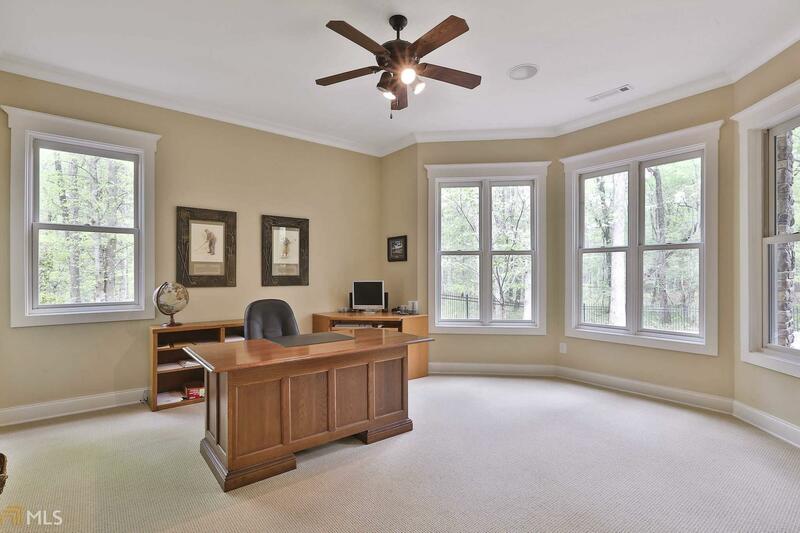 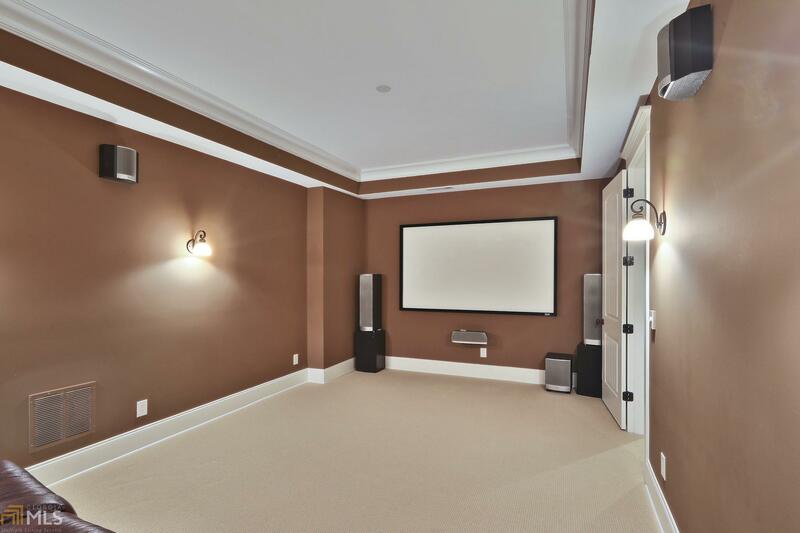 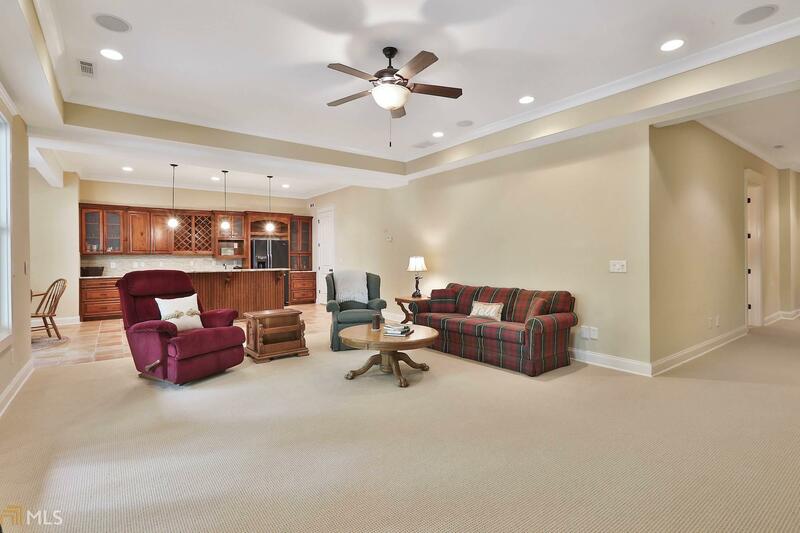 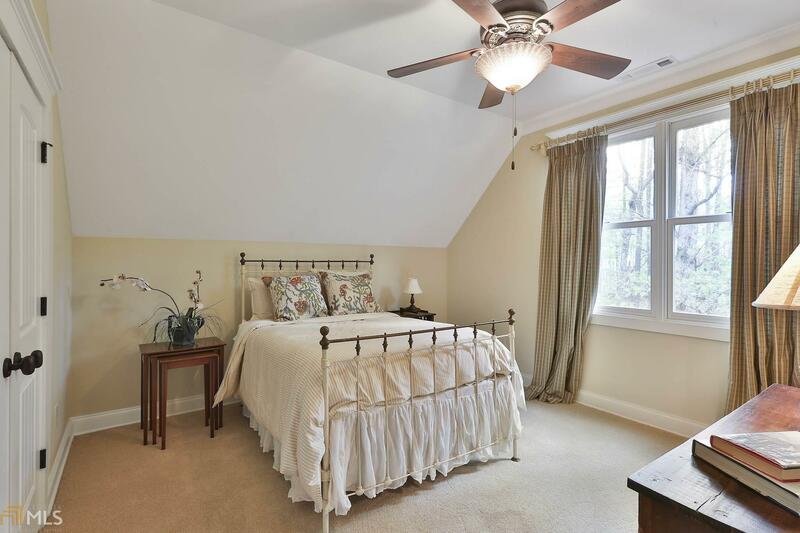 Terrace/in-law suite w/rec room, home theater, granite pub bar, guest retreat & dramatic 10&apos; ceilings!